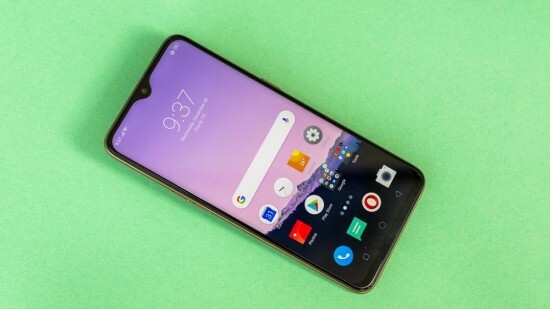 The budget Realme series of Oppo is getting the new phone, which is called Realme U1. This smart phone has the features of 25 MP camera on the front side. The Oppo Realme U1 has the large 6.3” full HD IPS LCD display with 90.8%screen to body ratio. 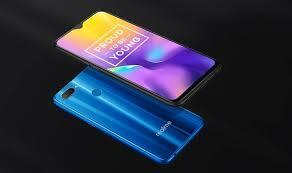 The front camera is provided in the waterdrop notch on the front side and it is similar to recent Oppo phone like F9 or A7. 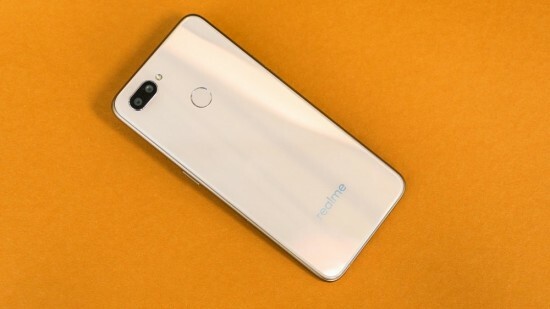 When you move on the back side, there is acrylic on Realme U1 with the polished look. This smart phone does not have the curve like Oppo F9 and there is single flat piece of 2.5D material on the rear side. There are dual cameras, which are arranged horizontally on the back side and there is finger print sensor on upper half of the smart phone. Oppo Realme U1 25 MP Selfie Camera and Waterdrop Notch. This smart phone has MediaTek latest octa core Helio P70 chipset. This mobile phone has the RAM of 3 / 4 GB and the internal storage of the smart phone is 32 or 64 GB with dedicated microSD card slot and it is also added with dual SIM support. This mobile phone does not have Android 9.0 Pie onboard and has the 8.1 Oreo. Oppo has steady 60fps in games to new Mali-G72 MP3 GPU and the software optimization. 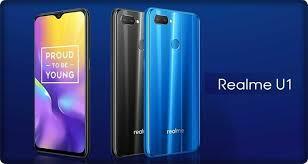 The rear cameras of the smart phone are not interesting and it is added with 13 MP and 2 MP dual lens setup like Realme 2. This mobile phone does not support 4K video or even 1080p video at 60fps. 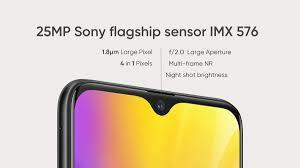 There is single 25 MP selfie shooter present on front side and it uses Sony IMX576 sensor, which has pixel binning for better low light shots. You can power everything on Realme U1 with battery of 3500 mAh cell with battery optimizations. It has aging microUSB ports sans fast charging. The price of the smart phone is started at INR 11,999 for 3 GB RAM and 32 GB storage model and the 4 GB / 64 GB variant has the price of INR 14,999. This smart phone is available in India only but the company did not announce the release date of the smart phone in Pakistan.